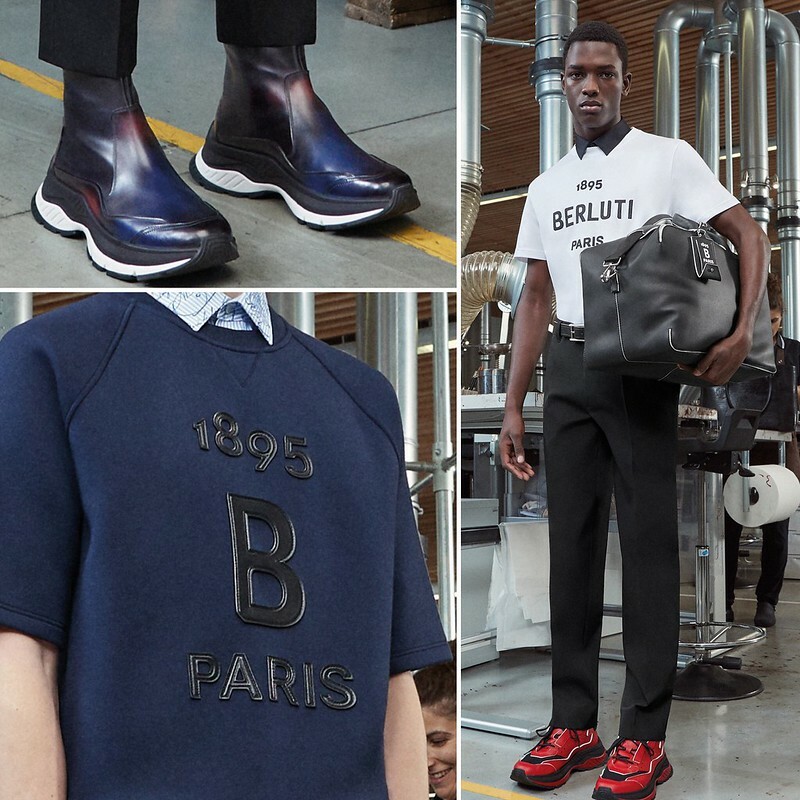 BERLUTI is here to stay. 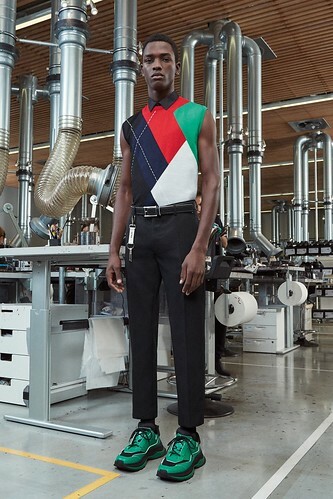 New designer KRIS VAN ASSCHE took the role and new challenge to develop a old traditional brand, and we are getting a small preview of his plans and everything is just amazing, Starting with a capsule collection starting with the logo, we are living in a new logo era. I am very excited and looking forward for his show in January with more stronger pieces and more sneakers as this ones are the first ones of the company. Take a look some impressions. I am a crazy fashionista guy, who understand and see fashion in a different way, Just ME !! !!!!!!!!!!!!!!!!!!!!!!!!!!!!!!!!Contact!!! Contact Info here !!!!!!!!!!!!!!!!!! A fashion blog featuring pics, pictures, photos, images, videos and commentary on trends and pop culture.